BOZEMAN – Harald Frey scored eight of his 22 points during a 10-2 run in the final 2 minutes as Montana State beat Eastern Washington 74-66 on Thursday night. 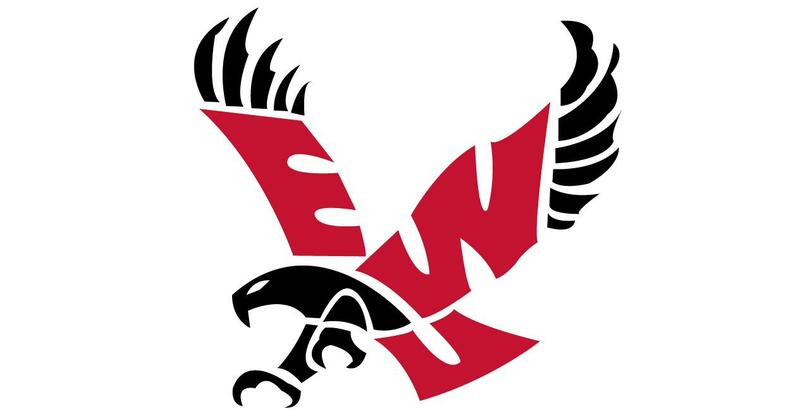 Jesse Hunt’s layup gave Eastern Washington a 66-64 lead with 2:35 to play. Frey answered with a 3-pointer, a jumper and three free throws and the Bobcats led 72-66. The Eagles had three turnovers and missed three shots during the stretch. “We were getting downhill and getting some stops,” Eastern coach Shantay Legans said in a news release. “They got to the line a lot more than us, and that’s a big difference in points. When you make five free throws on the road and they make 19, it’s hard to stay in those games and try to battle. Jacob Davison scored 24 points and Tyler Kidd added 18 for the Eagles (8-14, 6-5). Mason Peatling added eight points and 10 rebounds. Published: Feb. 7, 2019, 9:09 p.m. Updated: Feb. 7, 2019, 10:52 p.m.